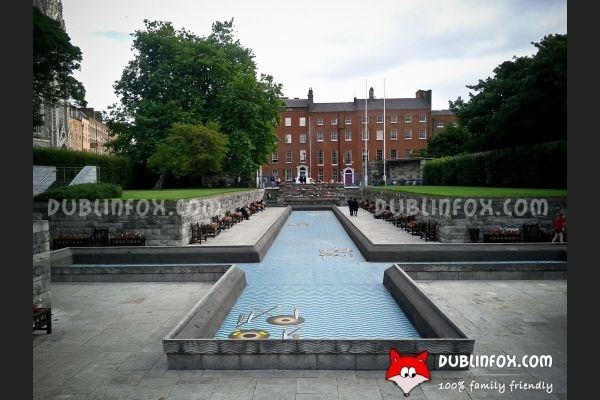 This beautiful and peaceful little garden in the city centre is a perfect place to talk your kids about all those who gave their lives for the freedom of the Irish nation. 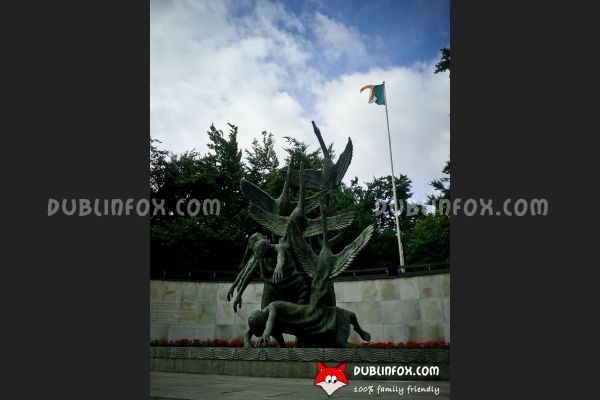 The large sculpture of the garden (Children of Lir) symbolises rebirth and resurrection. In the middle, there is a cross-shaped pond and from early spring until late autumn the garden is in full bloom. Although it is a lovely spot to escape from the madness of the city centre, when visiting it with your kids, try not to forget that this garden is a place of quiet remembrance. Click here to open Garden of Remembrance's website in a new window.